GovernUp’s research programme is designed to establish an evidence base on the strengths and weaknesses of the current structures of government. Six major research projects aim to develop a set of radical, yet workable steps to reform government, driving through the change required to deliver better outcomes for the British public. Despite reforms, government in the UK remains overly centralised. A 'no' vote in Scotland opens up the potential for a new devolution settlement. The role of mayors, Local Enterprise Partnerships, City Deals and Police & Crime Commissioners all need to be reviewed. What are the options for the further devolution of power, not just to local government but also in the first instance to citizens and communities? 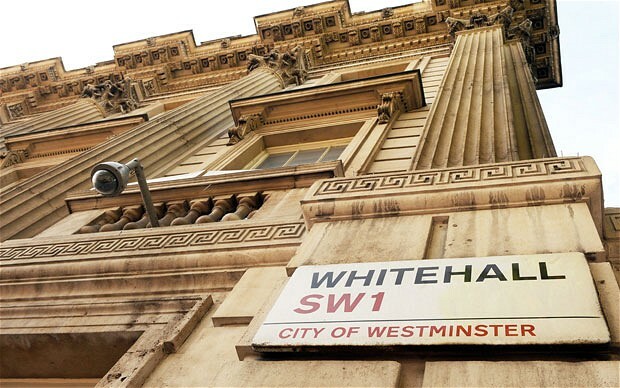 What should the roles of No.10, the Cabinet Office, and HM Treasury be, and how should they drive government? Is the current configuration of government departments fit for purpose, and how can we build a more flexible and adaptive system? What is the right role for non-departmental public bodies and executive agencies? How can we maximise the potential of non-executive director input and departmental boards? How do we ensure proper accountability in the system? 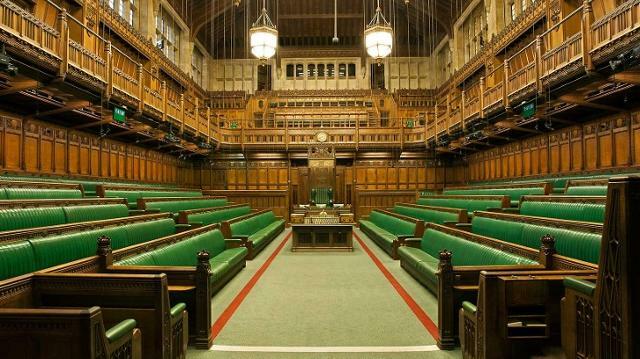 How can we ensure that ministers and parliamentarians are effective in their roles, and what should those be in a modern democracy? How can we ensure that ministers have the right skills, support and information to drive effective performance? How can we tackle short-termism? How can we ensure that government recruits and retains the best talent, and that civil servants have the right skills? Where are the skills gaps and how can new structures and incentives help address these? Can we make the barrier between the public and private sectors more porous to enable more effective interchange? What can we learn from successful reform programmes in central and local governments around the world? The agenda for 'digital by default' in government is potentially transformative. What are the next steps in the process, and how can we use new technology and transparency to reshape the relationship between citizens and state?